News & Events | Propel L.A. The LA County community is rich with resources with the “know-how” to make meaningful progress on the 7 Goals of this plan, improving standards of living for more of our neighbors and resulting in more widely shared equity and prosperity. 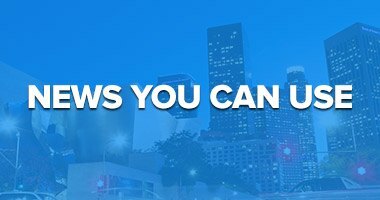 Propel L.A. partners with organizations, businesses, nonprofits, educational institutions, and government entities to stay informed of news and activity that impacts our county residents, employees, and businesses. These are the people that power the implementation of our 7 Goals. 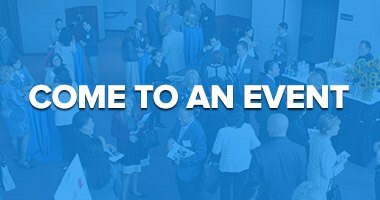 Stay “in the know” here with news and events from our Partners and Sponsors.